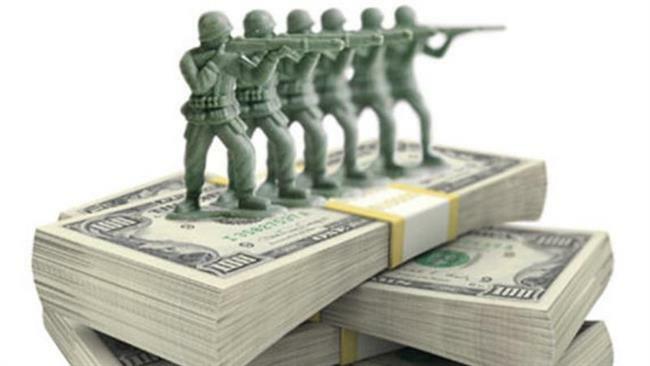 IN 2003 the combined world military budget hit $US956 billion, with the US accounting for 47 per cent, or $US449 billion. However the US gave only $US17.7 billion in aid in 2003, less than 4 per cent of the US military budget. Bush eventually announced the US would deliver $US350 million in aid. By comparison, the US spends an estimated $US270 million dollars a day in Iraq. In early January, Pentagon spokesman Greg Hicks said the military was spending $US5 to $US6 million a day on tsunami relief. Yet it costs $US5.6 million a day just for the personnel and equipment deployed. Within a month of the September 11 attacks, a full-scale invasion of Afghanistan was well under way. Yet it took more than two years before the US State Department decided that the humanitarian crisis in Somalia was of concern. It seems the US with its bloated military budget is overly prepared for war, but reluctant to offer quick, concise humanitarian relief in times of desperate need.